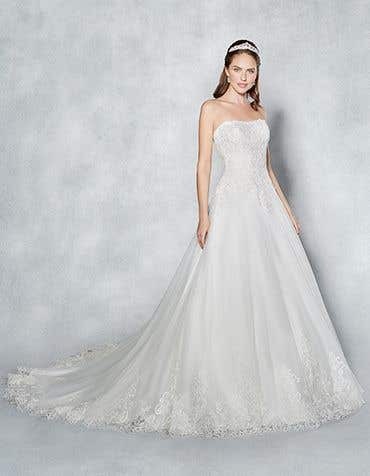 Super flattering, our collection of sweetheart wedding dresses are very popular. 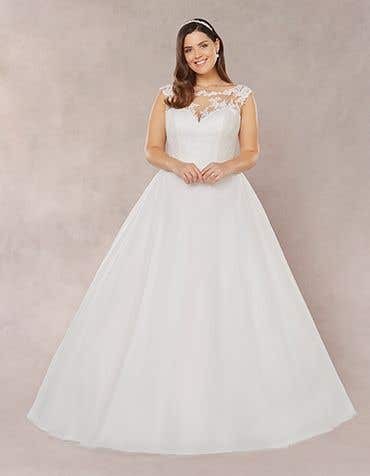 Our sweetheart neckline wedding dresses feature beautiful feminine details, luxurious lace and can be easily accessorised to suit your style. 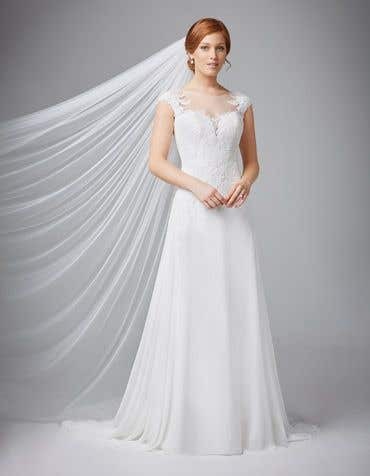 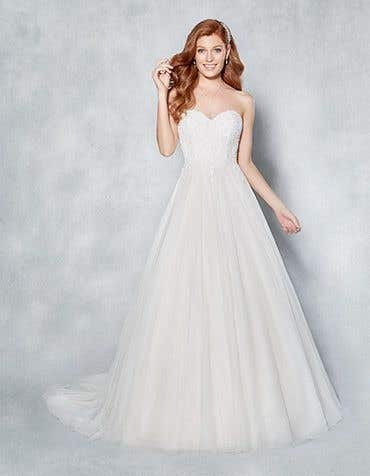 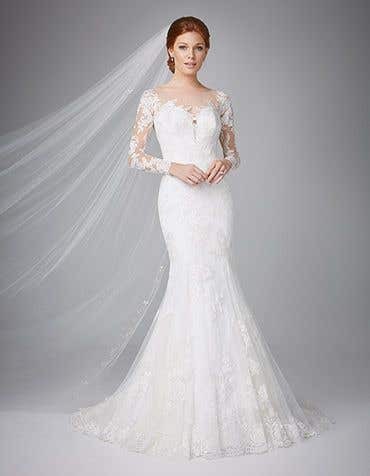 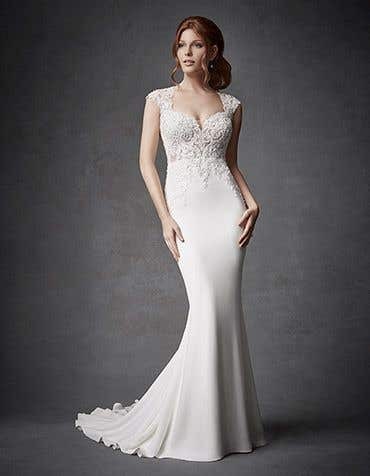 Sweetheart wedding dresses are a stunning and flattering style for many brides-to-be and our wedding dresses come in a variety of styles from ball gown to fishtail, strapless or accessorise with delicate beaded or lace straps from the Amixi bridal accessories range.